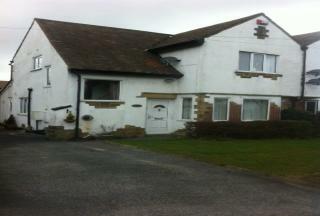 Move Up properties are pleased to offer this fantastic opportunity to Let this commercial property. 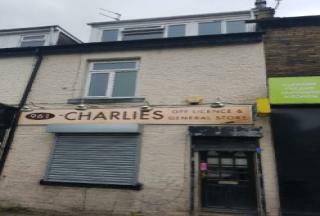 Situated in a busy and densely populated area of Bradford 8 Thornton road - many thousands of local residents in this area. The premises provide superb facilities, local off roadside parking. property briefly comprising: Smart, well appointed, shop floor, two bedroom flat comprises with two bedroom, one reception room, kitchen and bathroom. 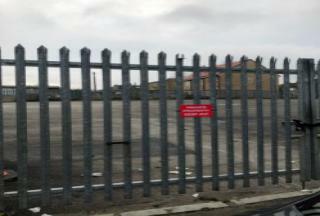 Ideal location with many passing trade. An internal inspection is absolutely essential to truly appreciate the property on offer. Move up properties are pleased to offer this fantastic opportunity to let this large commercial property, situated in busy and densely populated area of Leeds- premises provides superb facilities, shop front, basement, large local catchment area and easy local, off roadside parking, property occupies an excellent prominent location, fronting onto the ever popular Meanwood road. Move Up Lettings are pleased to offer this fantastic opportunity to Let this commercial property. 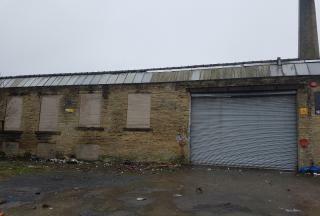 Situated in a busy and densely populated area of Bradford 5 - The premises provide superb facilities, local off roadside parking. With the unit comprising of 8800 square foot an internal inspection is absolutely essential to truly appreciate the property on offer.